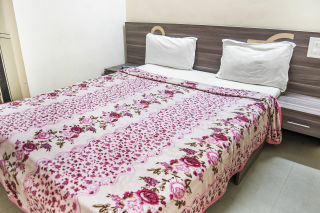 Situated just 1.8 km from Wilson Point, this is an offering of a private room in a boutique stay that can accommodate two guests. 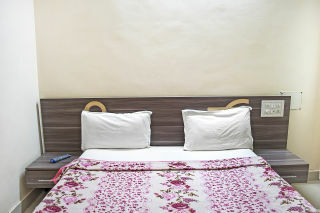 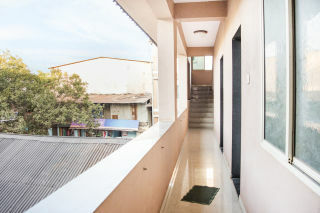 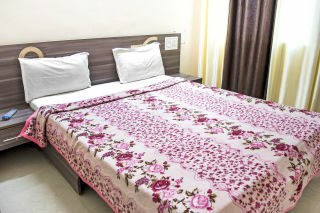 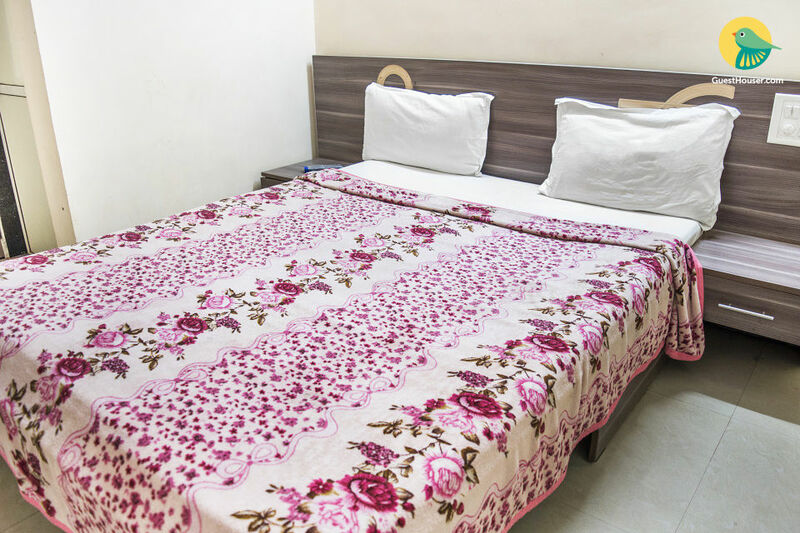 The host also offer amenities such as doctor-on-call and caretaker, which adds to the overall staying experience. 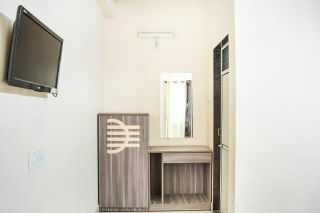 Your Space This accommodation has a room on offer simply furnished with a comfy double bed with bedside tables, a television for entertainment, and a dressing table for dressing convenience. 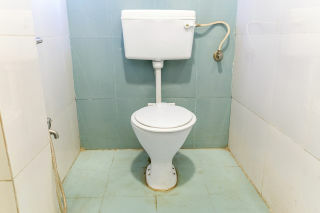 The attached bathroom is well tiled and fitted with modern sanitary ware.